It would be an honor for you to consider including Water for Good as a beneficiary in your estate plans. We will seek to steward your resources and legacy as you join us in the goal of providing clean, lasting water to every man, woman, and child in the Central African Republic. If you are considering a planned gift to Water for Good, perhaps support for a new water well would interest you. Our current guidelines allow a donor to fully fund and name a well if the amount given is $15,000 USD or above. 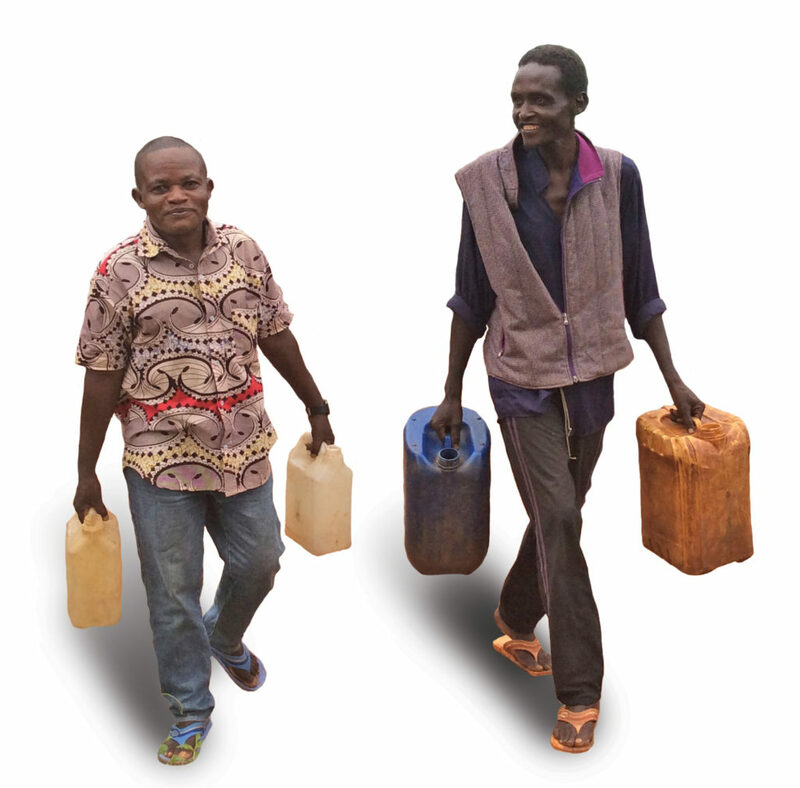 Donations of lesser amounts can still go toward the life-saving work of drilling new water wells in Central Africa. We are able to work with each individual situation. You may also give toward our general, unrestricted fund so that Water for Good has the discretion to use donations for our activities that face the greatest financial need and/or produce the greatest impact at the time of your donation. Support of the Water for Good Endowment allows your gift to make a lasting change, into perpetuity. The Endowment supports Water for Good’s organizational sustainability. On an annual basis the funds are used to support a new water well drilling project. Please contact us if you would like more information.